Fill out the form below to request a quote for Child Accounts. We’d love to hear about your school’s situation so we can tailor the quote to your needs. We can even give you several options, so we can find the best fit for your school. 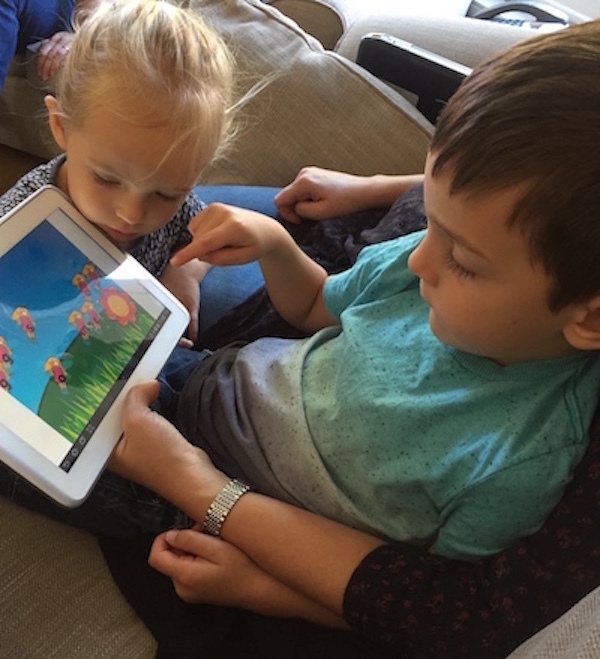 Reinforce learning at home and school, on the app or computer with Child Accounts.